"Le Ritz Paris. 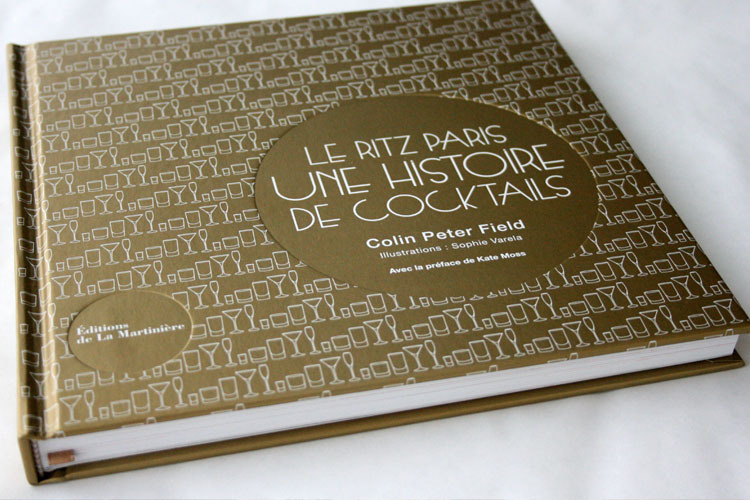 Une histoire de cocktails" is the french version of the book realized in collaboration with Colin Peter Field, famous head bartender at the bar Hemingway. There is an english version "The Ritz Paris : Mixing drinks, a simple story" wich is regularly available at the Ritz Paris. You can purchase the french version of the book on Amazon or Fnac.com.